"....with rhapsodic cadenzas which came to be a fine show-piece for the lovely musicality of the violinist and fleet-fingered guitarist." Rupa studied with Pamela Bryce at Otago university where she completed a BMus in 1990, gaining several prizes in performance and musicology. 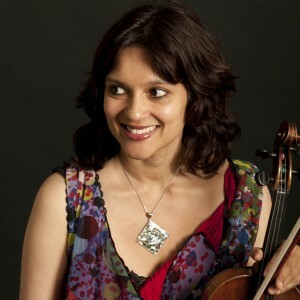 Rupa was a member of the Southern Sinfonia between 1986 and 1997, including as principal second violin in 1994-97 . Recent teachers include Martin Riseley. 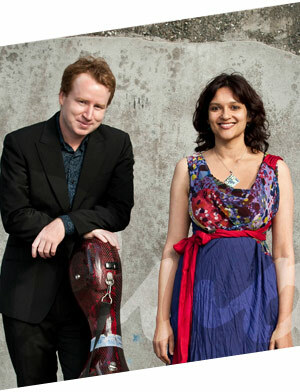 Rupa plays in various chamber groups in Wellington and is a member of the first violin section of Orchestra Wellington. Rupa directs the Wadestown Primary school orchestra in Wellington. 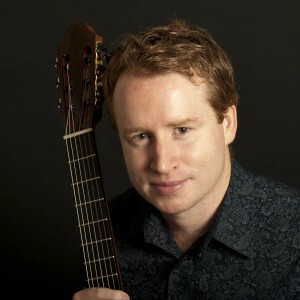 Born and raised in Wellington, Owen began his formal guitar studies in 1997 at Massey University, graduating in 2003 with a Masters degree in performance music. In August 2003, Owen headed to the US where he studied towards a Graduate Certificate at the University of Southern California (Los Angeles). 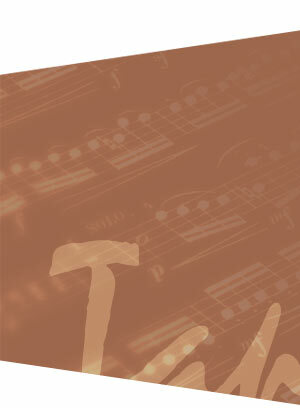 While there, he studied under James Smith, and with LA Guitar Quartet members Scott Tennant and Bill Kanengiser, with subsequent/additional tutelage from Brian Head, Martha Masters, and Pepe Romero. Apart from his general public performances, Owen’s self-titled debut (double) CD was released through the Auckland based company ODE Records in 2003. 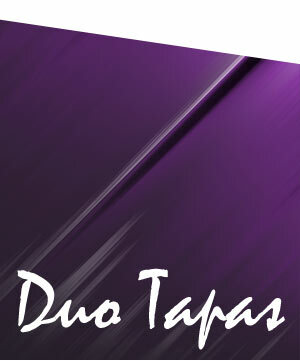 This year, Owen completed his 5th tour on behalf of Chamber Music NZ, 2 tours as a soloist, 2 as a member of ‘Tango Virtuosi’, and lastly with the ‘Wellington Guitar Duo’. Having performed all around New Zealand, in recent years Owen has also given performances in Australia, USA, Portugal, Mexico, Thailand, Spain and the United Kingdom.